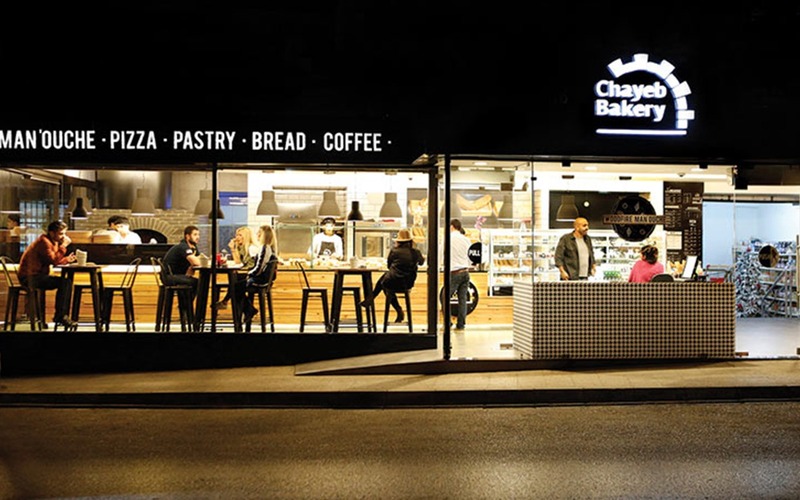 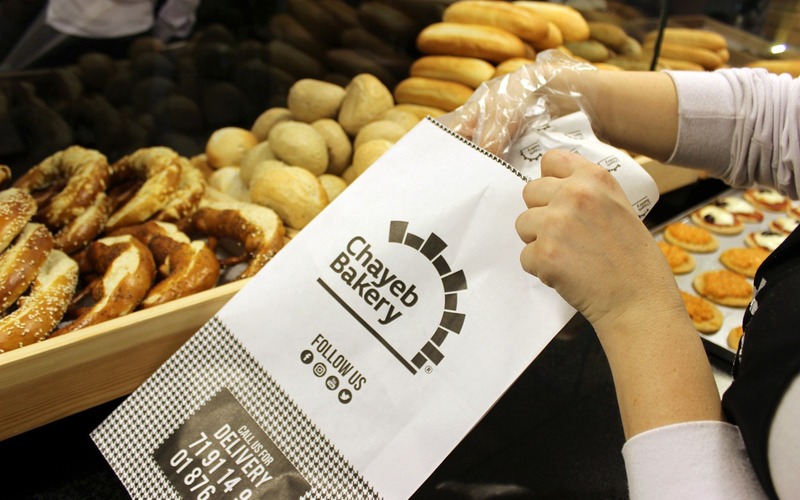 Chayeb Bakery is a brand that's been around the Lebanese market for quite some time. 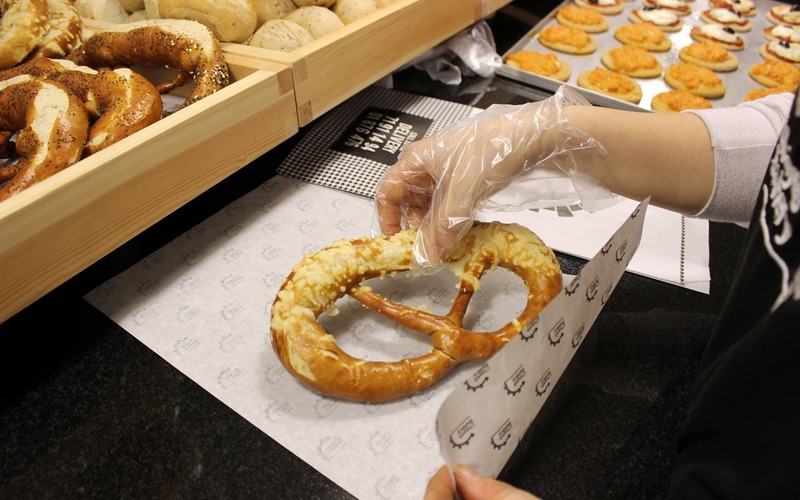 When they decided to open their first B2C outlet, they were looking to create a place that's inviting for the neighborhood to enjoy a cup of coffee and grab a bite in style. 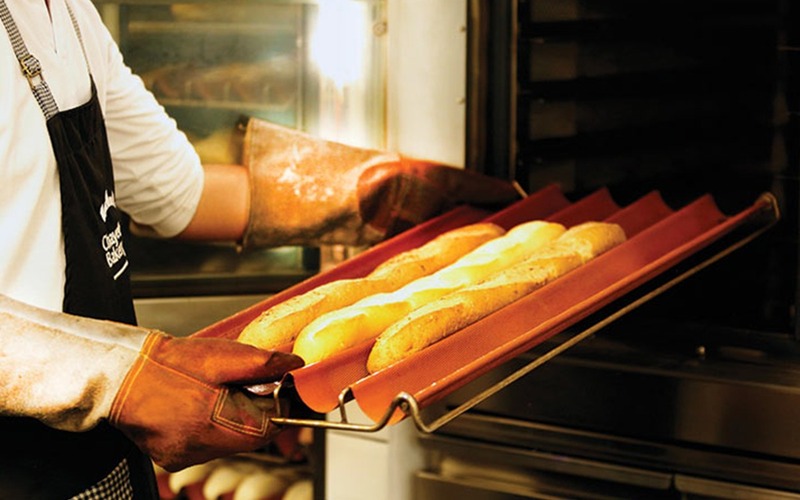 And what better pattern can reflect that style other than the famous "pied de poule"